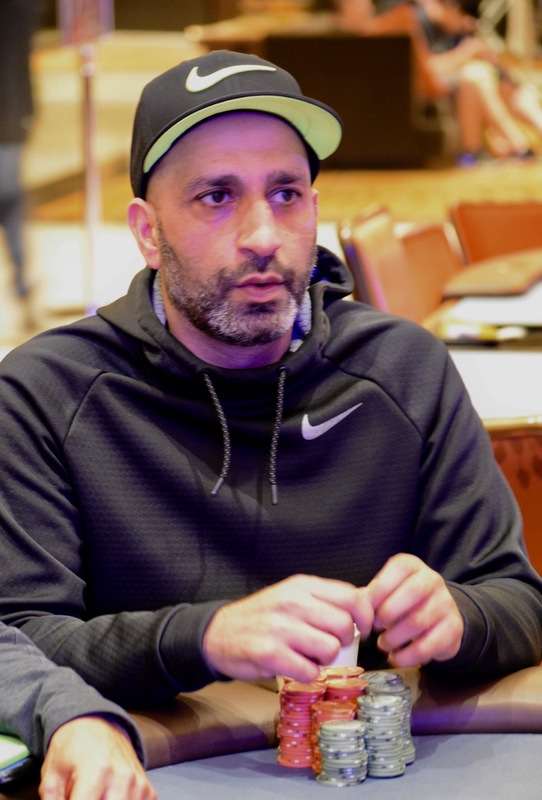 Hafiz Khan began Day 2 of #TVWSOPCircuit Main Event as the chipleader, 5BB clear of the field. Less than halfway through the first 60-minute level of the day and Khan is up to 775,000. He's more than doubled his stack, eliminated a boatload of players, has heaps in front of him and ... well ... he's more than 125BB clear of 2nd place.